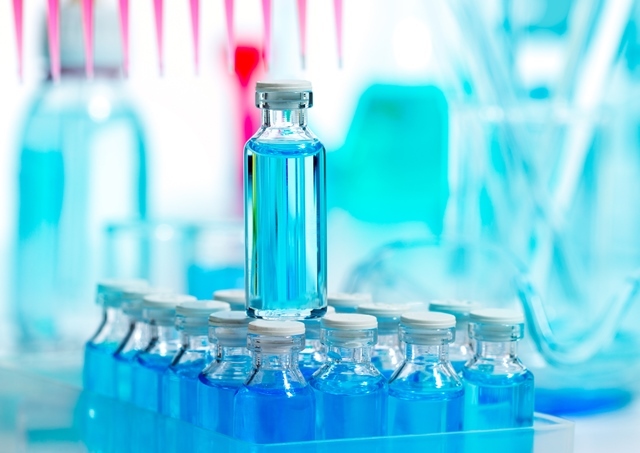 Seqirus intends to manufacture its cell-based flu vaccine using cell-based Candidate Vaccine Viruses (CVVs) for all four strains recommended by the World Health Organisation (WHO) each season. The company will file data with the European Medicines Agency (EMA) to support this decision as part of the 2019/20 Annual Strain Update requirement. CVVs are provided each season by the WHO Global Influenza Surveillance and Response System (GISRS) and associated laboratories. The manufacturing seeds produced from these CVVs are used to grow large quantities of virus, in either eggs or cells, enabling the mass production of influenza vaccine matched to the WHO-recommended strains. According to a recent study, which evaluated the degree of match of egg-based and cell-based CVVs to the circulating seasonal virus strain over the past 12 seasons, cell-based H3N2 CVVs have been more closely matched to the circulating virus than the egg-based H3N2 CVVs. “Egg-based vaccines are the standard of care and continue to play a critical role in the fight against influenza, but it’s important to continuously evolve approaches to vaccine development,” said Gordon Naylor, President of Seqirus. “While we continue to manufacture and distribute egg-based vaccines globally, cell-based influenza vaccines represent a significant advancement in influenza protection.